As well as looking stlylish you need your sunglasses to protect your eyes from the damaging effects of the suns UV rays in exactly the same way as you protect your skin with high factor sunscreen. We aim to give you the appropriate advice when it comes to selecting the right glasses and we will be honest when it comes to protection whilst not compromising on style and comfort. This is why all our tinted lenses come fully UV protected regardless of transmission factor. 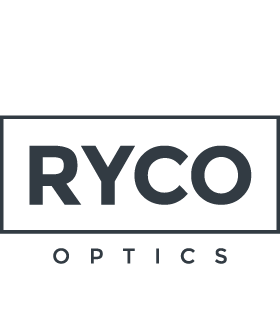 We will advise you on the various options of filter whether you need a fixed tint or flexibility of a photochromic lens that alters in differing UV light levels when outdoors. Polarised lenses are an excellent choice for reducing the visually disabling effects of the suns glare when driving, along with removing the distracting glare from the waters surface when participating in water sports. We have examples of all of these tints, polarised lenses and photochromic lenses in practice that can be added to your prescription lens along with a wide range of frames to suit these lenses.